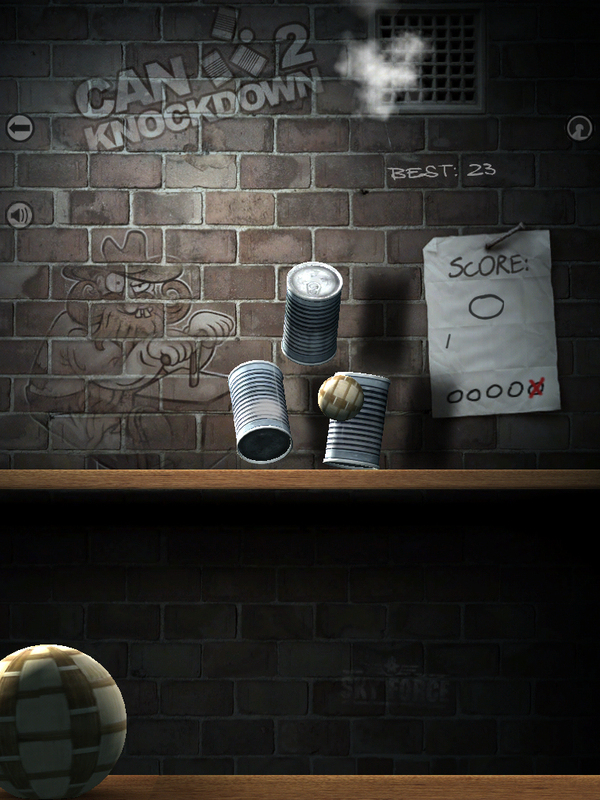 Limber up your wrists and swiping fingers iDevice gamers, because Can Knockdown 2, the sequel to Infinite Dreams' hit arcade game, is now available in the App Store. 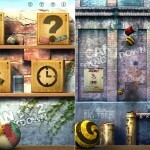 Can Knockdown 2 includes everything you know and love about the original game, but with a lot more variety. 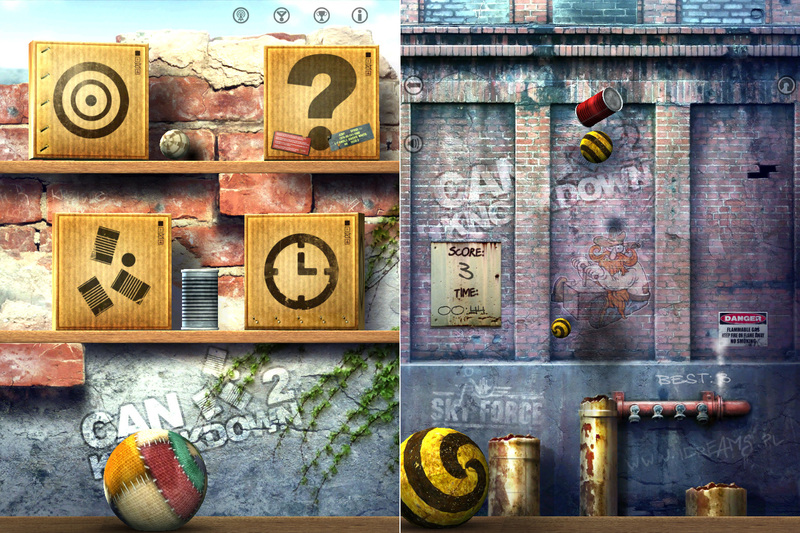 Instead of just throwing balls at stacks of cans carnival-style, you can test your aiming skills by trying to hit moving targets and special cans in the two new game modes: Target and Sniper. Target mode requires you to destroy as many targets as you can in a single minute's time. Hitting a target in the very center will shatter it and award you with an extra second, and after 30 seconds you will be given the opportunity to hit a bonus can that will award you with another 10 seconds. Sniper mode is all about precision and timing. 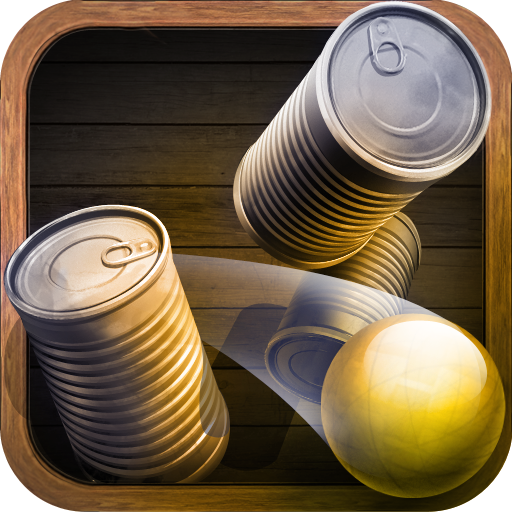 Numerous cans are launched into the air and you must hit as many as possible before your one minute is up. The difference here is that there are a ton of different types of special cans that you will either want to aim for or avoid in order to obtain the highest possible score. But of course, there is still the original Classic mode, featuring all of the same ball throwing, can crushing gameplay you have come to know and enjoy. The game also features advanced ball throwing and can physics, fantastic lighting and visuals, Game Center leaderboards for all three modes, and a total of 12 achievements to earn. 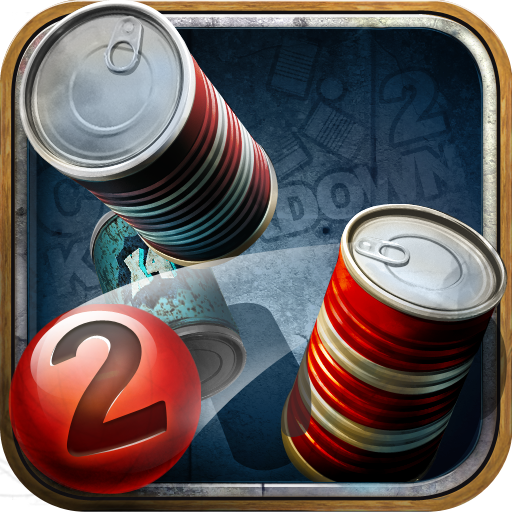 Can Knockdown 2 is now available in the App Store for $.99, and is compatible with iPhone 3GS, iPhone 4, third-gen iPod touch, fourth-gen iPod touch, and iPad. Make sure to check back soon for an in-depth review.